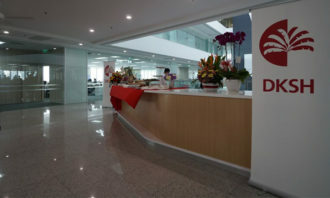 While hiring managers at companies like Facebook and Netflix may be drowning in job applications just minutes after posting an ad online, others have to try a little harder. If you regularly find yourself wishing you’d get a few more responses, you might want to pay closer attention to the words you’re using. 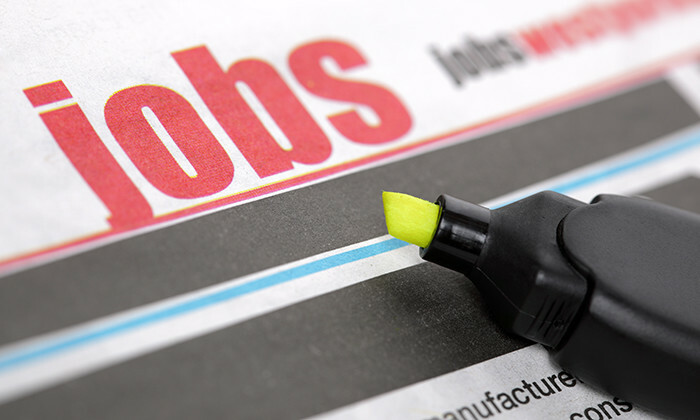 A new study conducted by recruitment website ZipRecruiter found that job listings with gender-neutral wording get an impressive 42% more responses than listings with gendered wording. 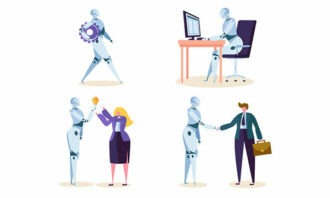 The idea that certain words can signal a gender bias in job ads has been gaining traction since the American Psychological Association published a study providing evidence that gendered wording in job advertisements exists and sustains gender inequality. It suggests that certain words, perhaps subconsciously, tend to be thought of as feminine, whereas other words are more often seen to be masculine. For example, words such as “assertive”, “decisive”, and “independent” are considered masculine, whereas “committed”, “interpersonal”, and “responsive” are considered feminine words. Armed with the knowledge that the use of gendered wording is a fact, a team of data scientists at ZipRecruiter set out to investigate the actual impact of it in US job ads. 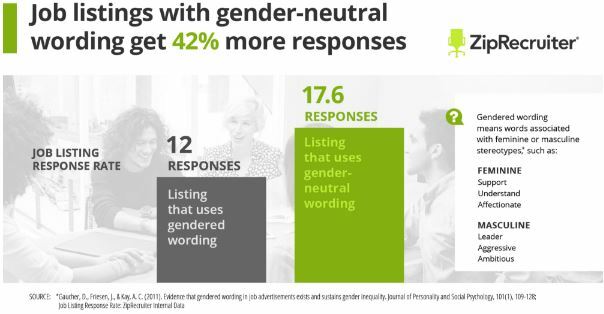 An analysis of 2.6 million job ads found that gender-neutral listings had a much higher response rate than listings using gendered wording. 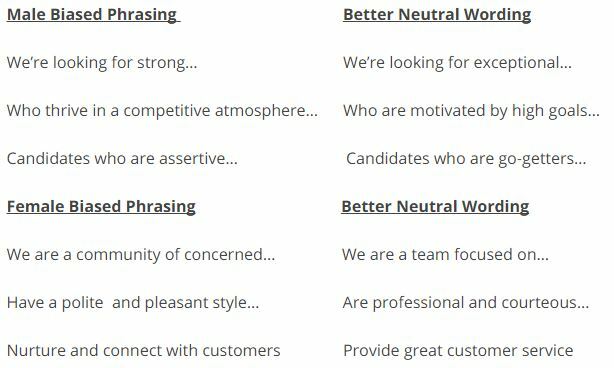 After concluding that gendered wording can have a significant impact on the potential success of a job posting, the ZipRecruiter team was kind enough to give some examples of biased phrases and how to reword them. 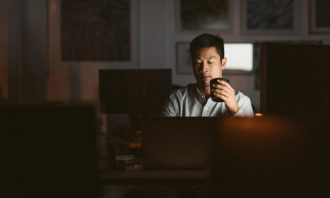 “Ultimately ZipRecruiter’s data confirms that the simple act of reframing your ad offers tremendous upside for employers – and ignoring these simple keyword fixes could be limiting the talent that’s attracted to your business”, the company wrote in a blog post. Want to attract high achievers? Offering a good work-life balance, challenging work and leadership positions may help. ..
High rent continues to drive expats away, on other hand, Taiwan, a favourite migration destination for locals earns the top spot. ..